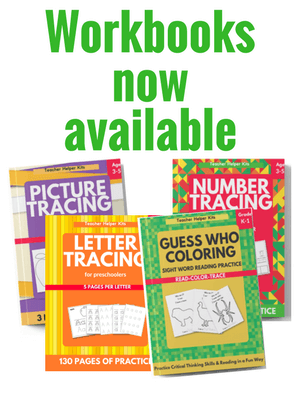 The Number Worksheet Bundle contains 161 printables to teach and write numbers 1-30. Color and write the number words from 0-30. Includes 31 pages. Practice writing numerals 1-30. Includes 31 pages. Cut and paste numbers in order. Includes 6 pages. 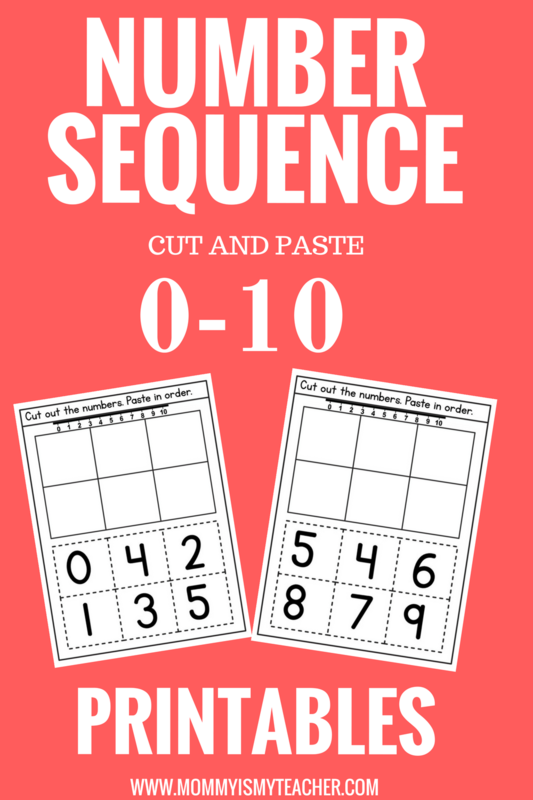 Color and cut out numbers 0-30. Includes 31 pages. Idea: After cutting and gluing the numbers, have your child put stickers to match the number. Color numbers 0-30. Includes 31 pages. 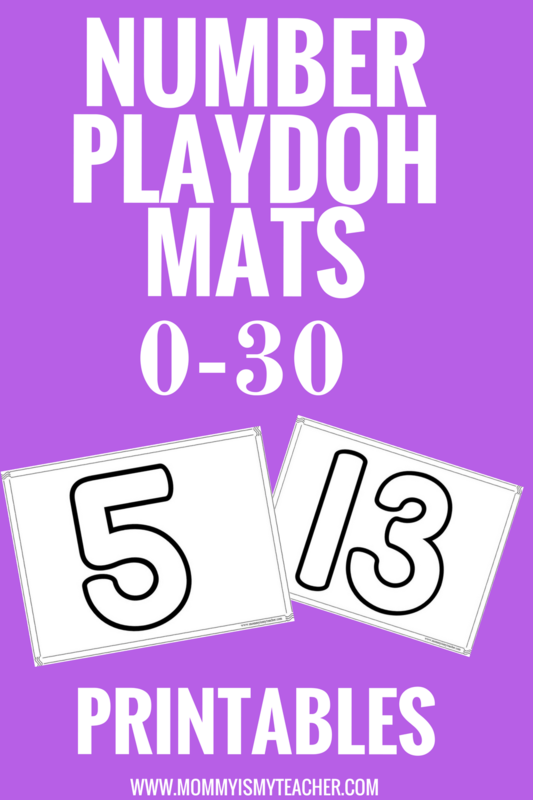 Use playdoh to make numbers. Includes 31 pages.